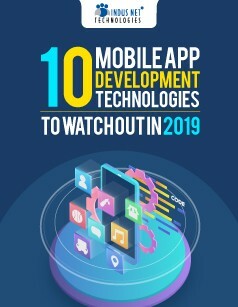 Mobile application trends in 2019 will center around improvement techniques for a rich user experience that would encourage people to use mobile apps more often. The objective lies in facilitating a smarter approach to launch fast-loading, mobile app-like websites that has diverse features of native applications. With the help of this e-book learn about the advanced technological trends that will control 2019 and the years to come.